The most RUGGED Braille Display available. 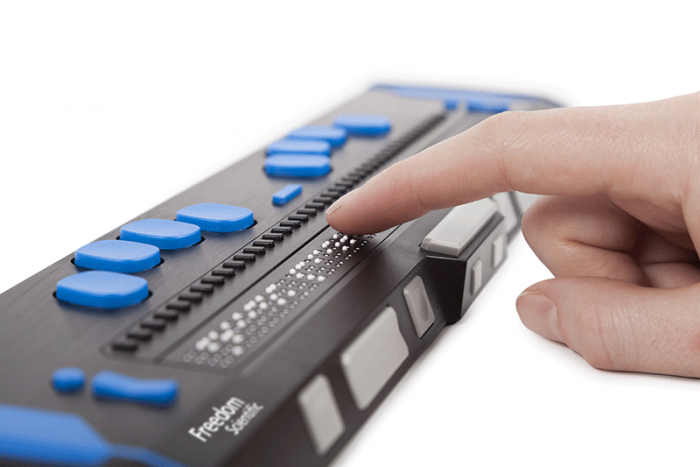 The fifth generation of this Focus Braille Display is more rugged and stronger than ever. 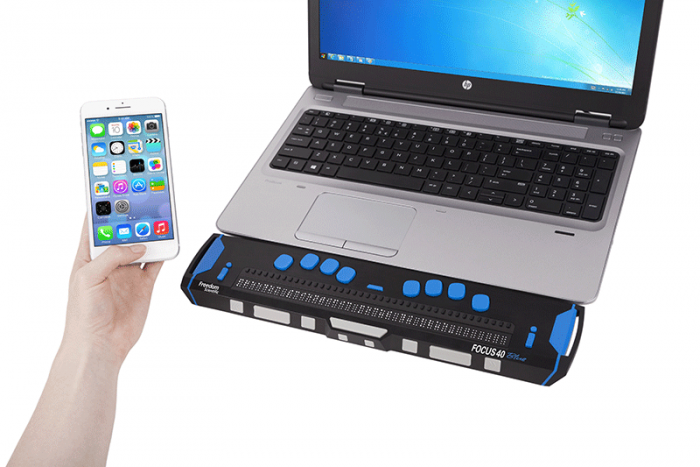 We’ve built the housing from aluminum and steel, added bumpers to absorb shock, and physically isolated the Braille cells to create a Braille display to meet the demands of the active user.